How well do you S-Q-U-A-T? 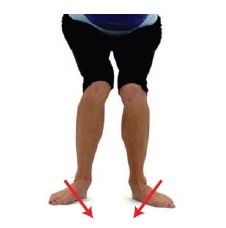 Do your feet flatten and/or knees move inward? Does your low back over arch? Do you lean forward excessively? Have you mastered your SQUAT form and technique? Complete a Complimentary Fitness Assessment your nearest gym! 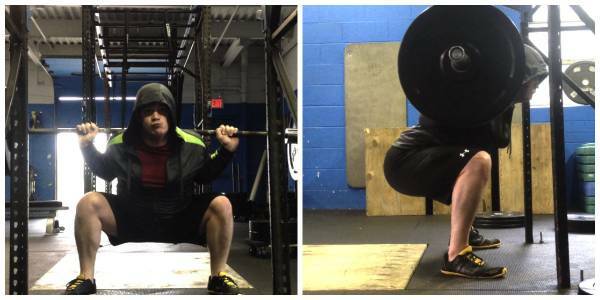 How do I perform an Olympic Squat? 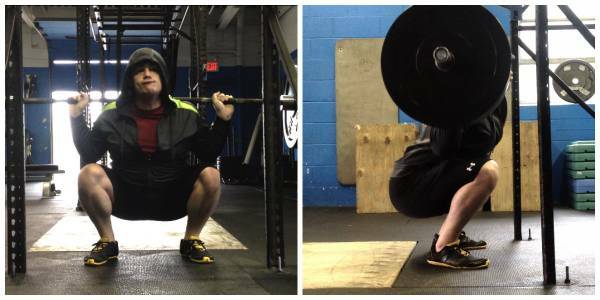 How do I perform a Powerlifting Squat? This entry was posted in Core Strengthening Exercises, Flexibility Training, Inspiration and tagged Barbell, Excessive Forward Lean, Feet Flatten, Flexibility, Foam Rolling, Goblet Squat, Knees Inward, Low Back Arch, Muscle Imbalance, NASM, Olympic Squat, Overactive, Overhead Squat Assessment, Powerlifting Squat, SMR, Squat, Squat with Abduction, Static Stretch, TRX Single-Leg Squat, Underactive. Bookmark the permalink.